In the past, having skill would allow a pilot to compete in the World Championship of Hot Air Ballooning. Today, equipment, technology, practice, crew, and finances are additional items required to participate at a World level. Within the CBA, a group of volunteers have started a project to sell balloon merchandise. This independent fund raising committee’s goal is to assist competitors who are going to the World Championship. All income, after expenses, will be distributed to the competitors in either cash, “Team Canada” promotional Merchandise or equipment. 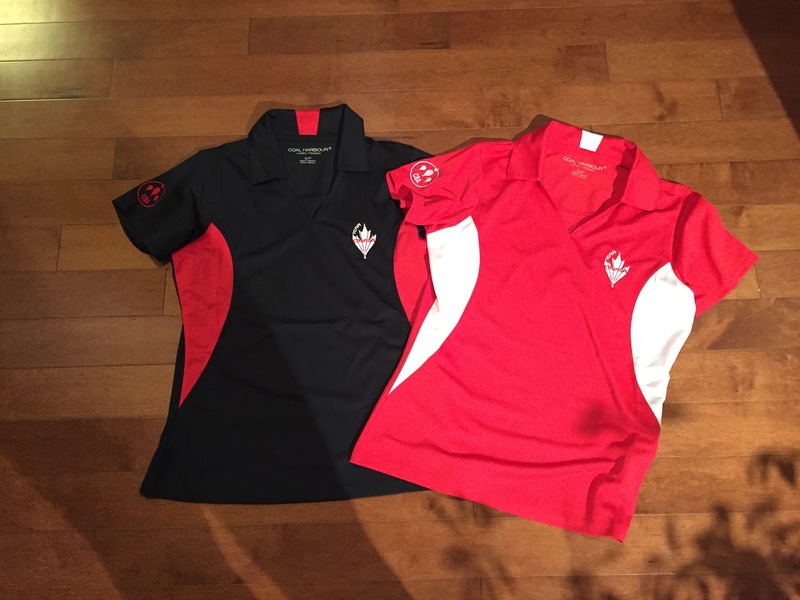 Review: The golf shirts are fantastic. Worn around the world with positive comments and recognition. Easy care, makes a great travel shirt. Jackets provide a light rugged layer. Wearing these, you really do feel like “Team Canada”.